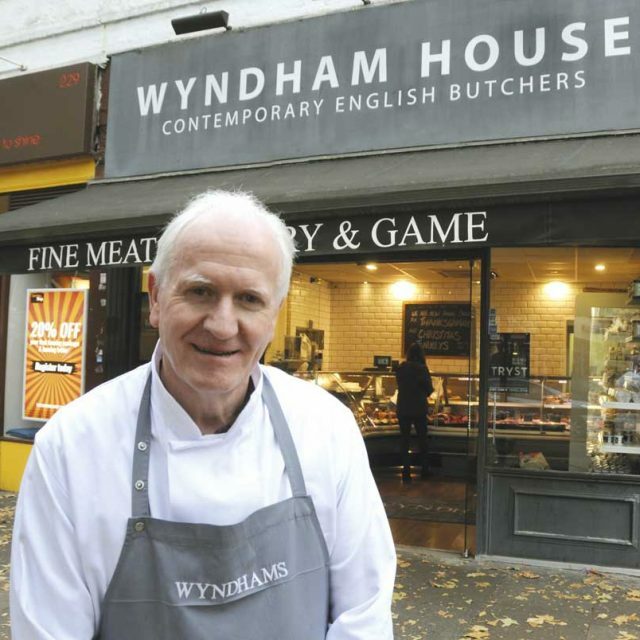 With Easter on the horizon, another busy period is looming – and Easter at Wyndham House means the arrival of both new season lamb and Salt Marsh lamb. ‘Salt Marsh is special,’ says Rod. ‘We source it from Foulness Island in Essex; the sheep graze on the lush grass of the estuary strip, hence the name. You don’t taste the salt, but the meat has a wonderful, diferent favour.’ The other Easter favourite is Beef Wellington.